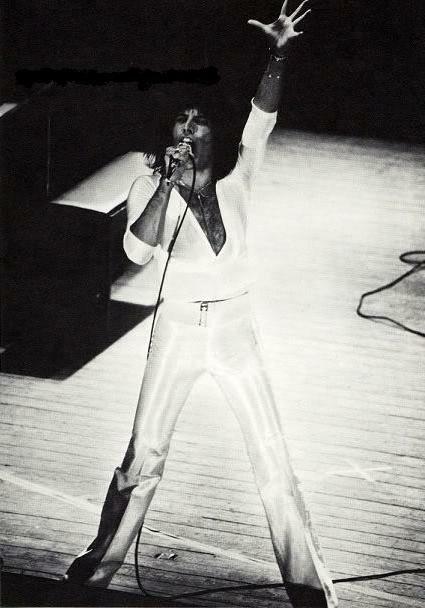 Roger Taylor is on fire this evening. 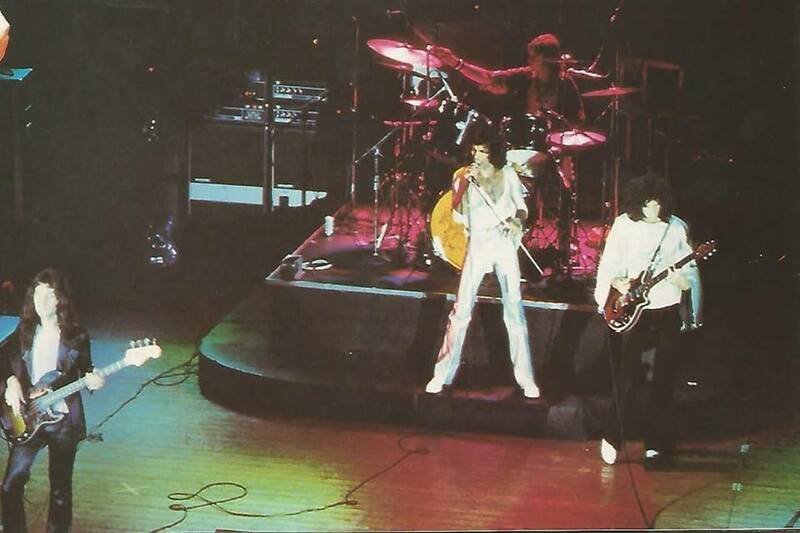 Freddie even notices this, as during the band intros, he says, "You're doing well tonight, Rog." 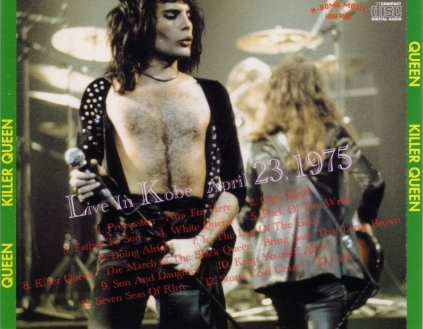 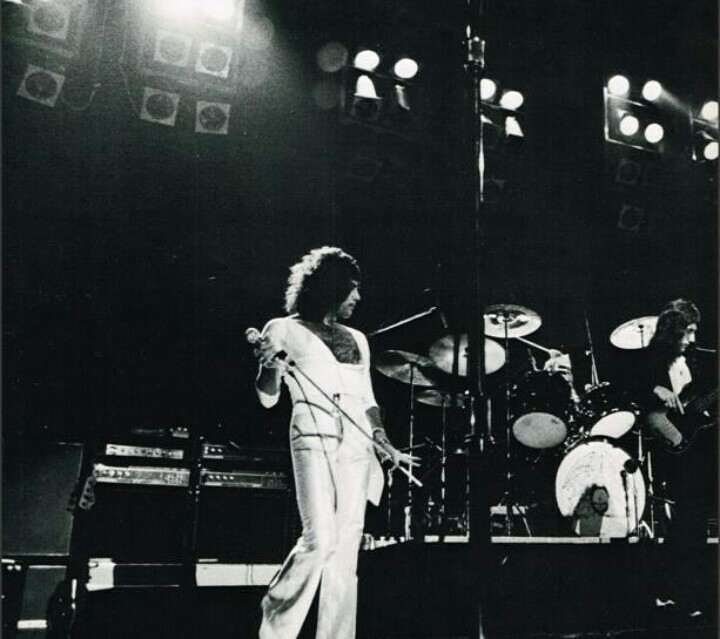 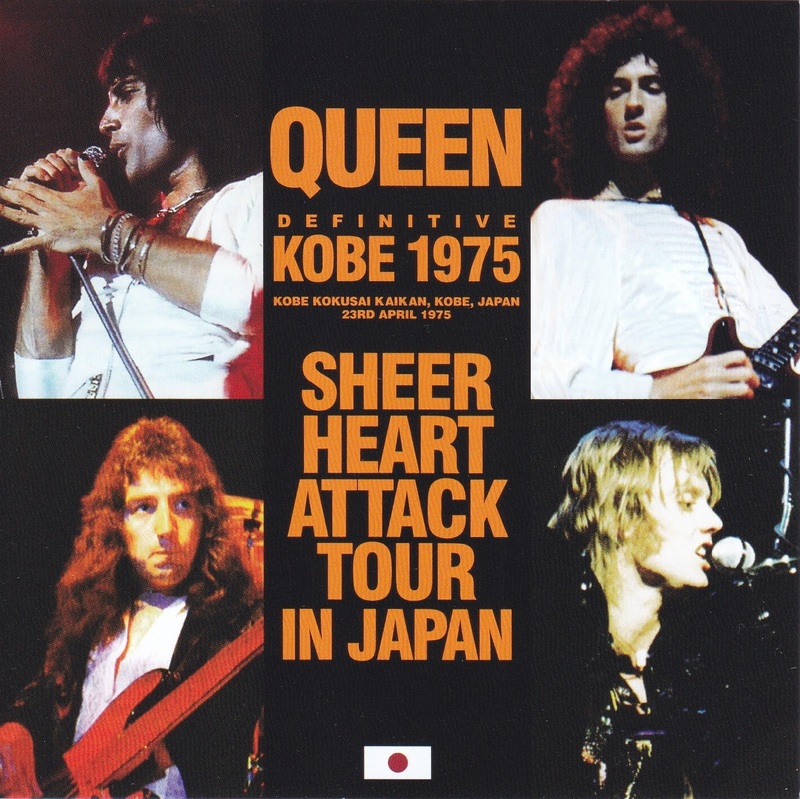 Between his excellent and long drum solo in Keep Yourself Alive, his power during Stone Cold Crazy, and his sheer energy in the instrumental section of Liar, this show would be a fine example of the kind of spontaneity that characterized Queen shows in the 1970s. 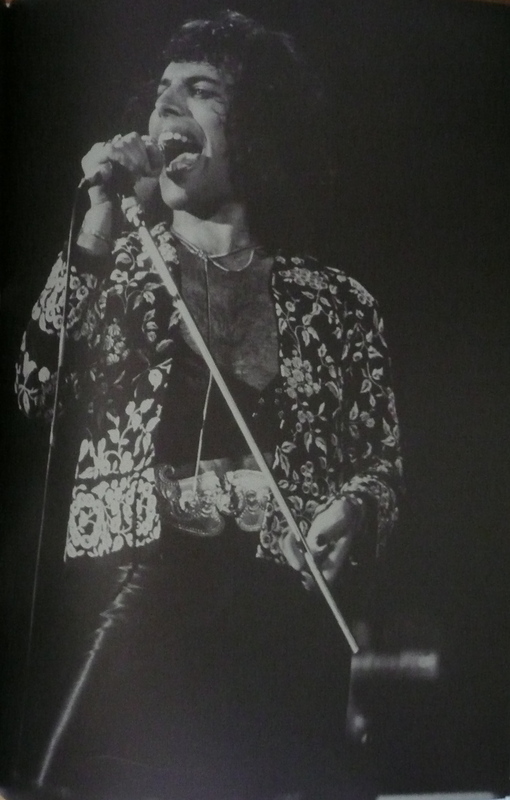 Tonight's performance of Liar is noteworthy because it is the earliest known instance of Freddie Mercury doing any kind of a vocal exchange with the audience, an element of his stage persona which he would become very famous for. 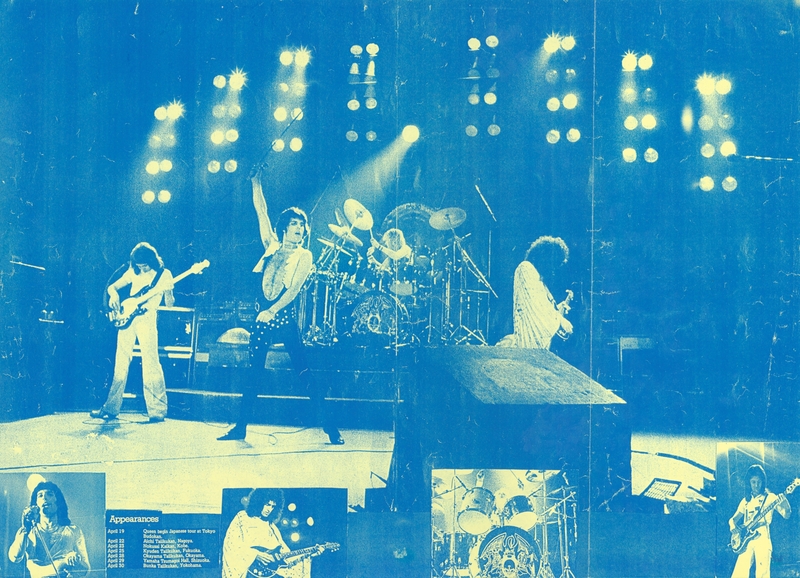 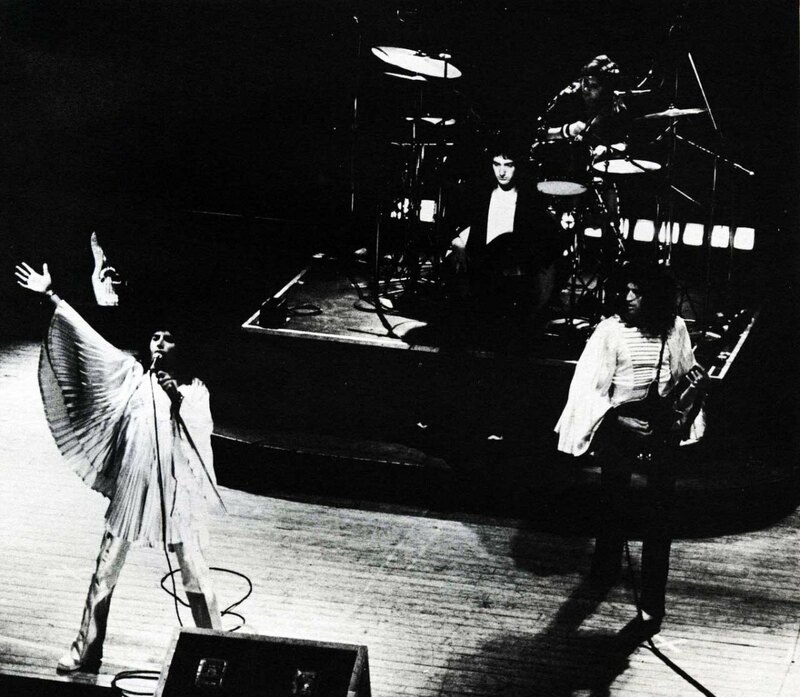 Connecting with every person in the concert hall was one of Queen's philosophies from the very beginning. 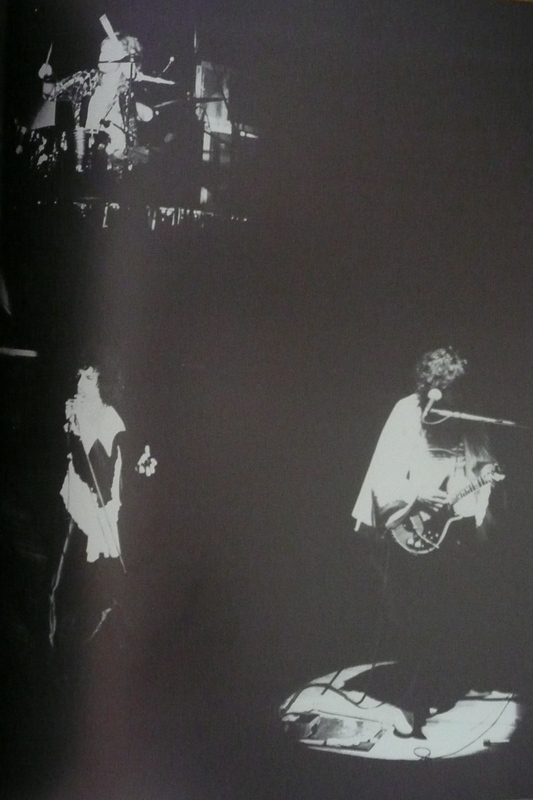 The second picture was submitted by Alessio Rizzitelli. 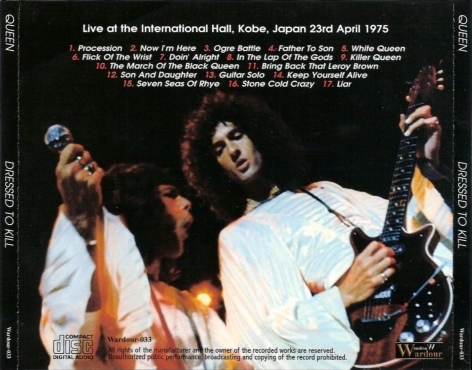 The second set may be from this show as well. 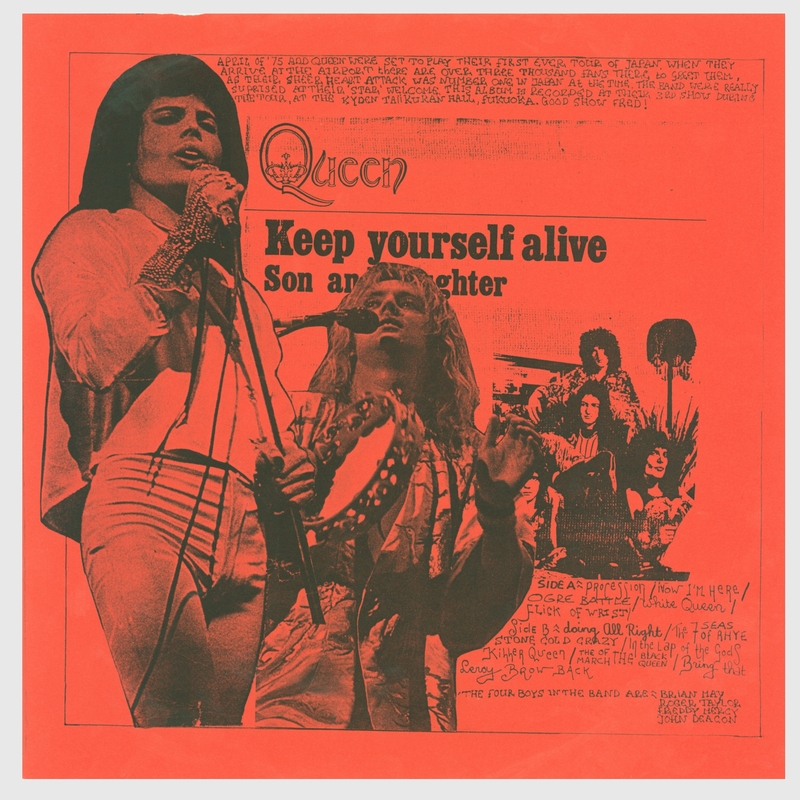 This LP bootleg called (poorly) "Live In Kove" was released in 1975. 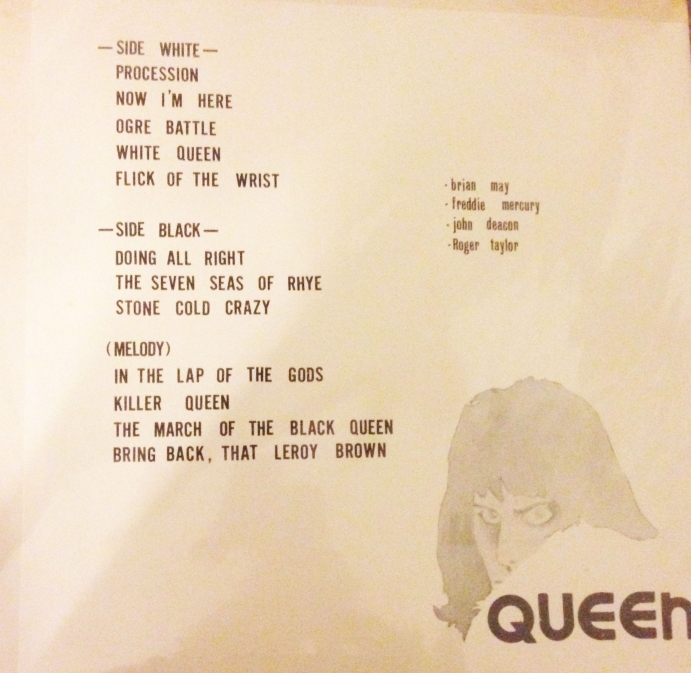 It's missing quite a few songs (which probably still exist somewhere, as there are plenty of fade-outs between songs on the LP), and two songs on side B (labelled side black, as a nod to Queen II) are out of place. 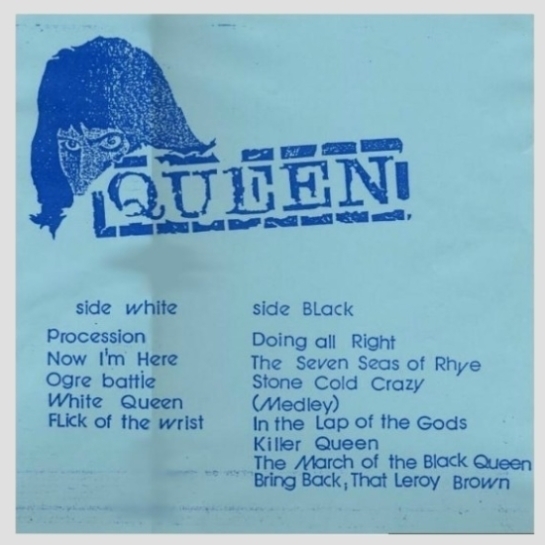 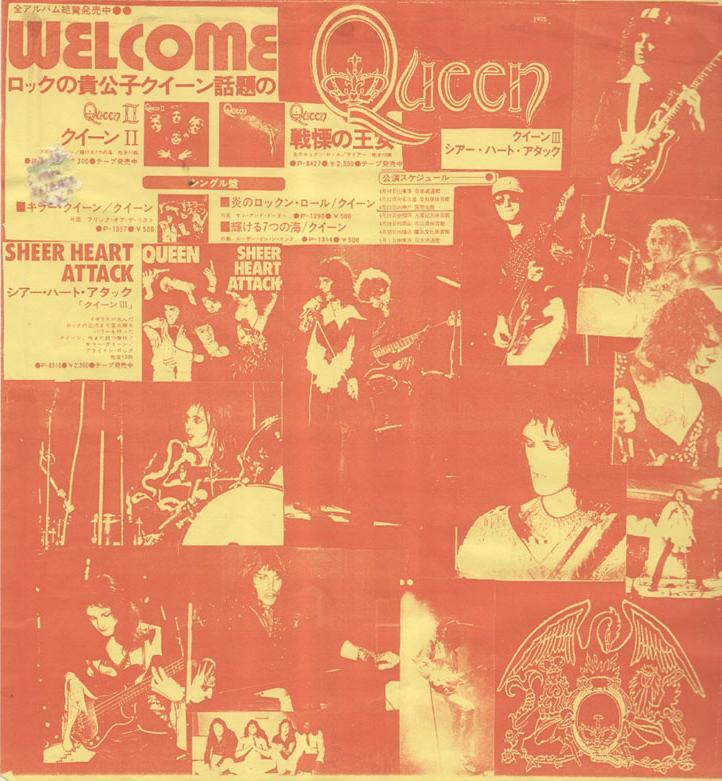 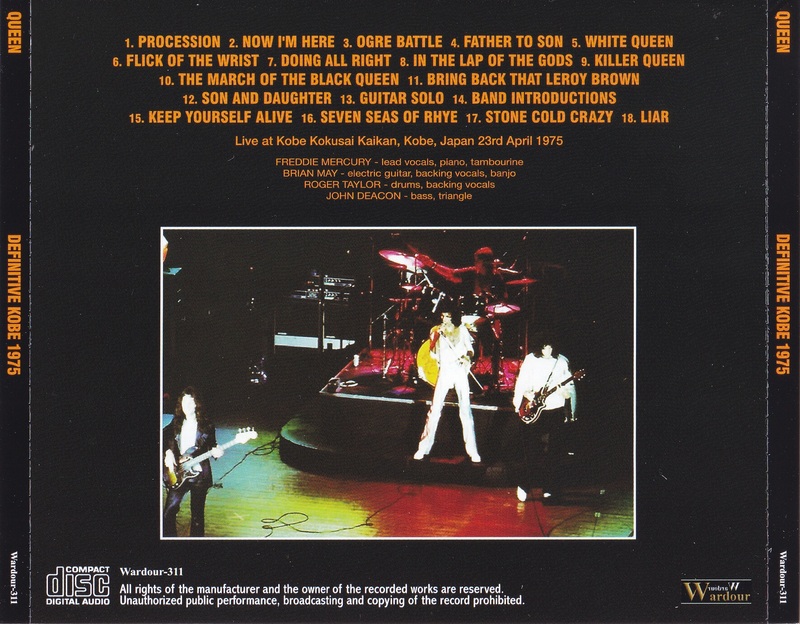 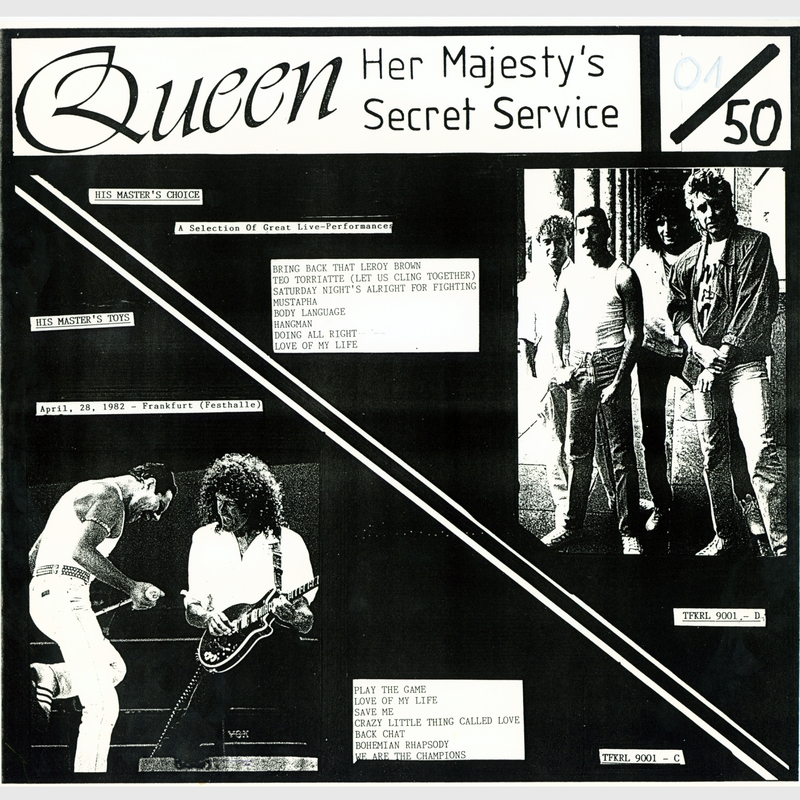 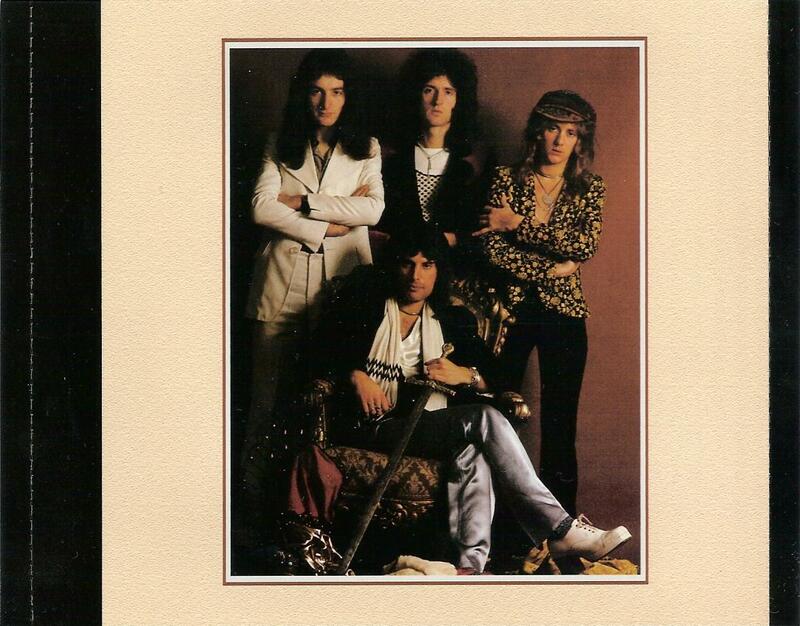 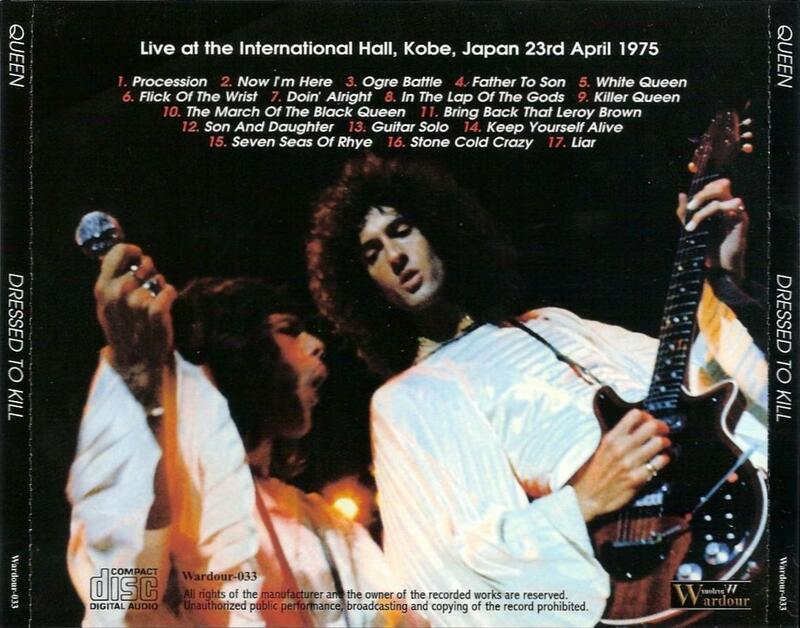 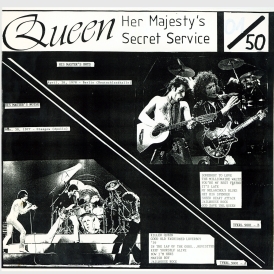 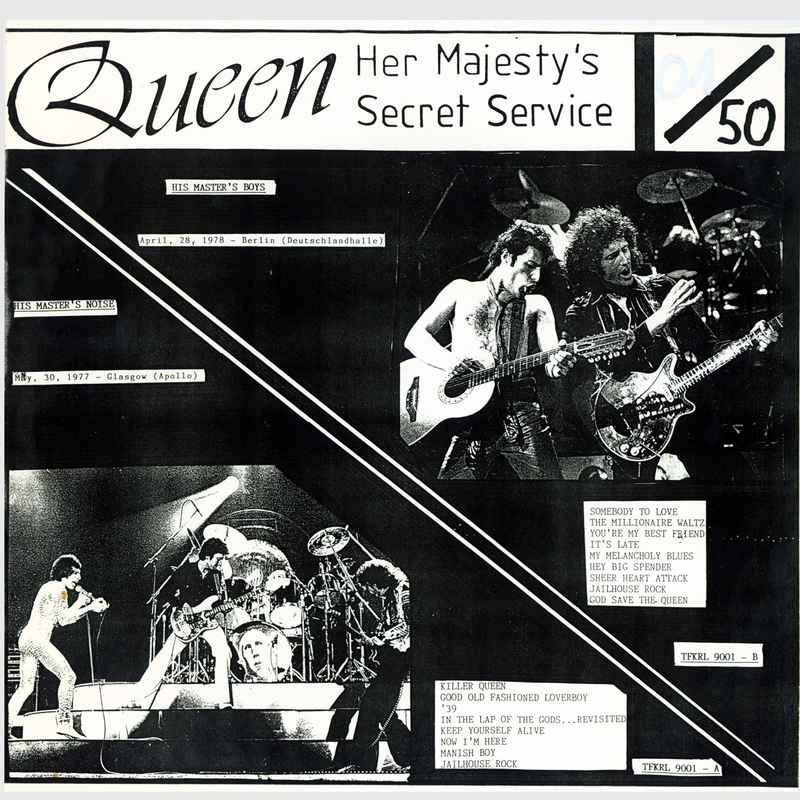 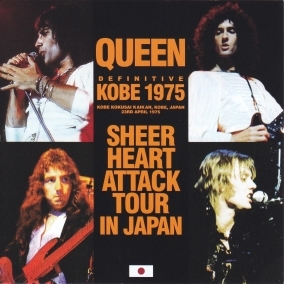 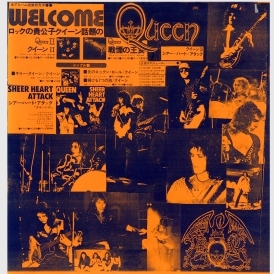 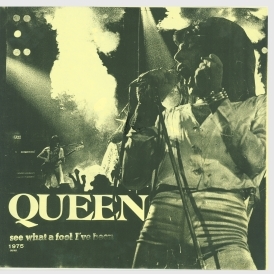 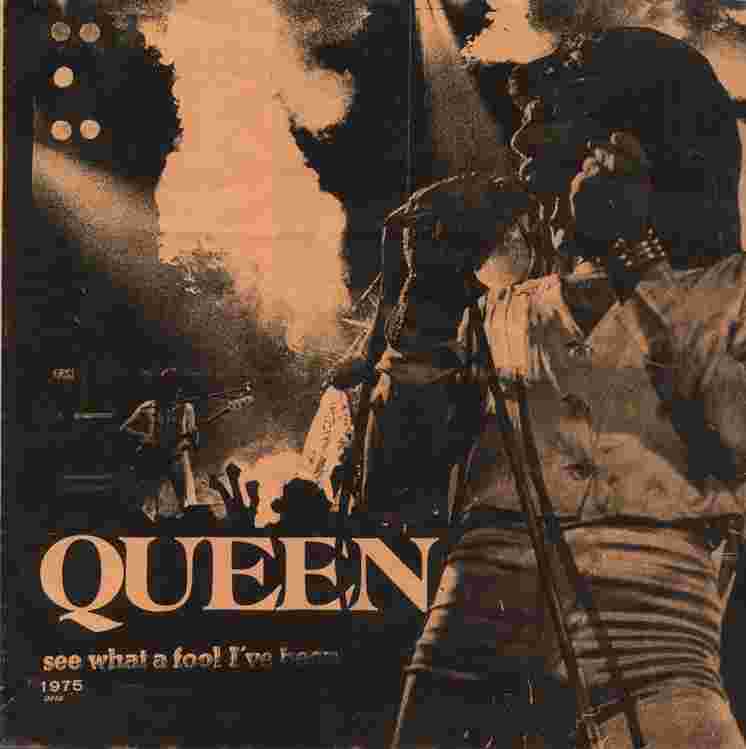 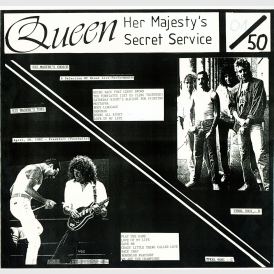 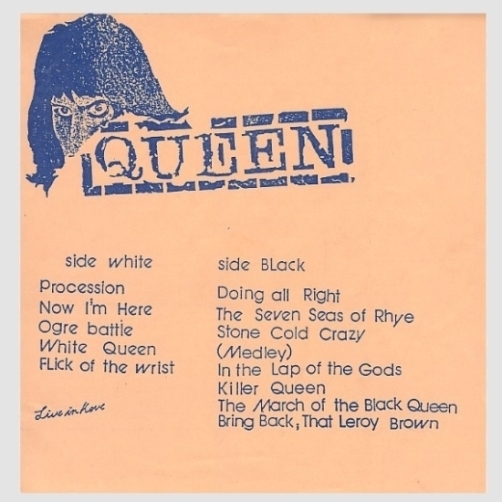 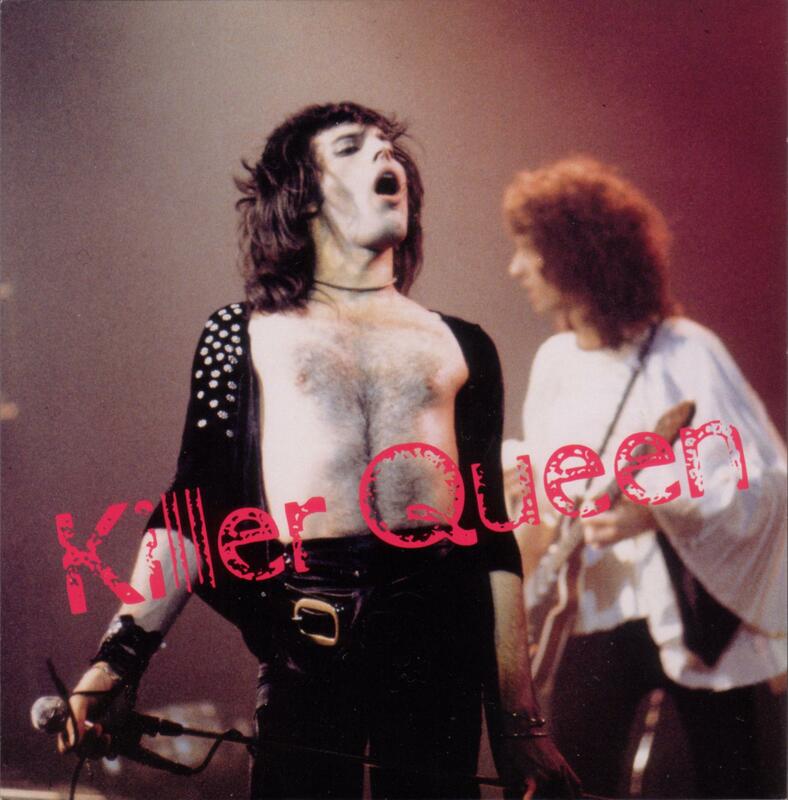 Another bootleg with similar artwork simply entitled "Queen" contains the same material. 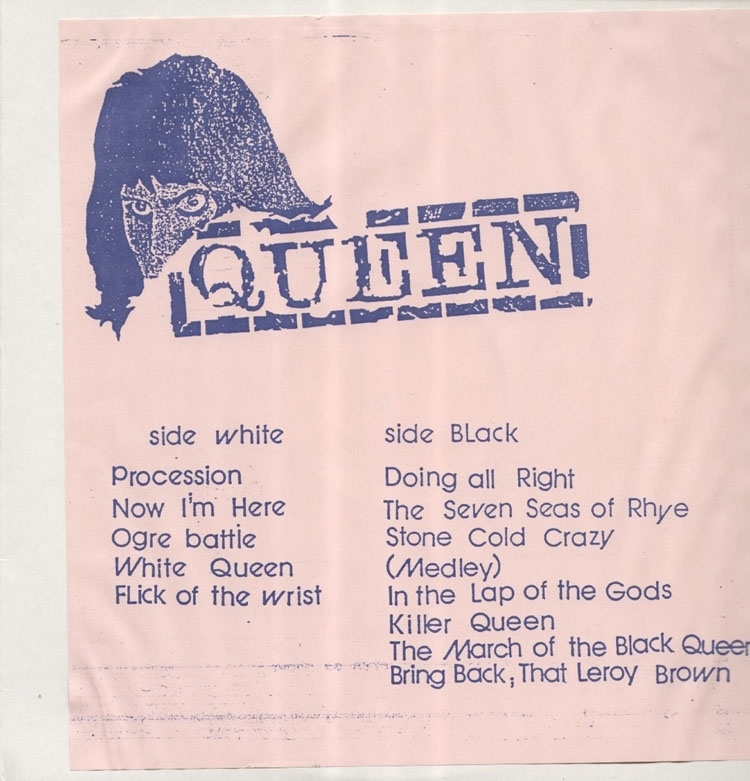 On all three of these LPs the labels on the vinyl sides are black and white respectively (both sides are white on the reissues). 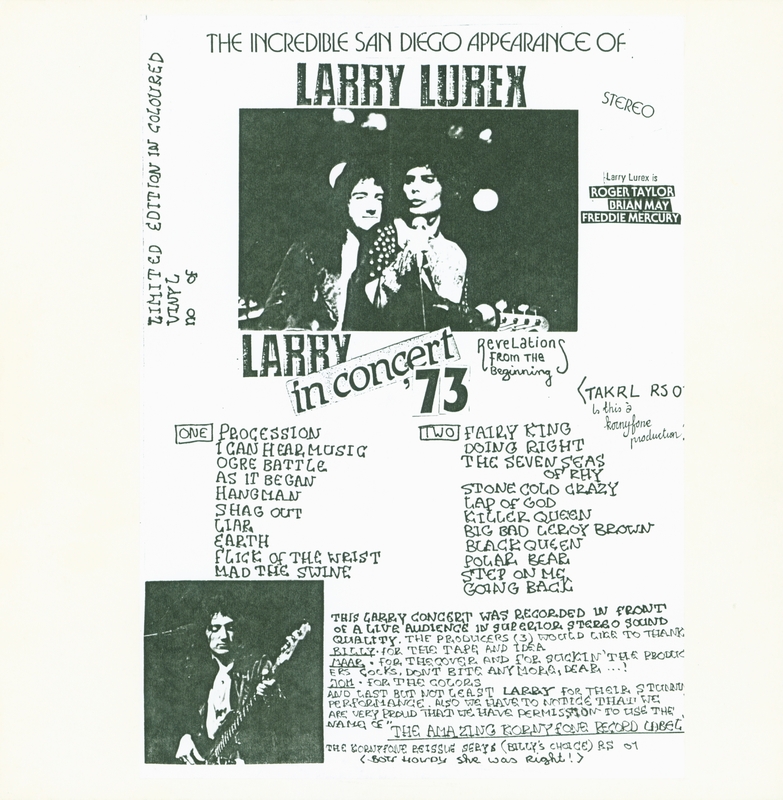 This distinguishes these LPs from the 1992 reissues. 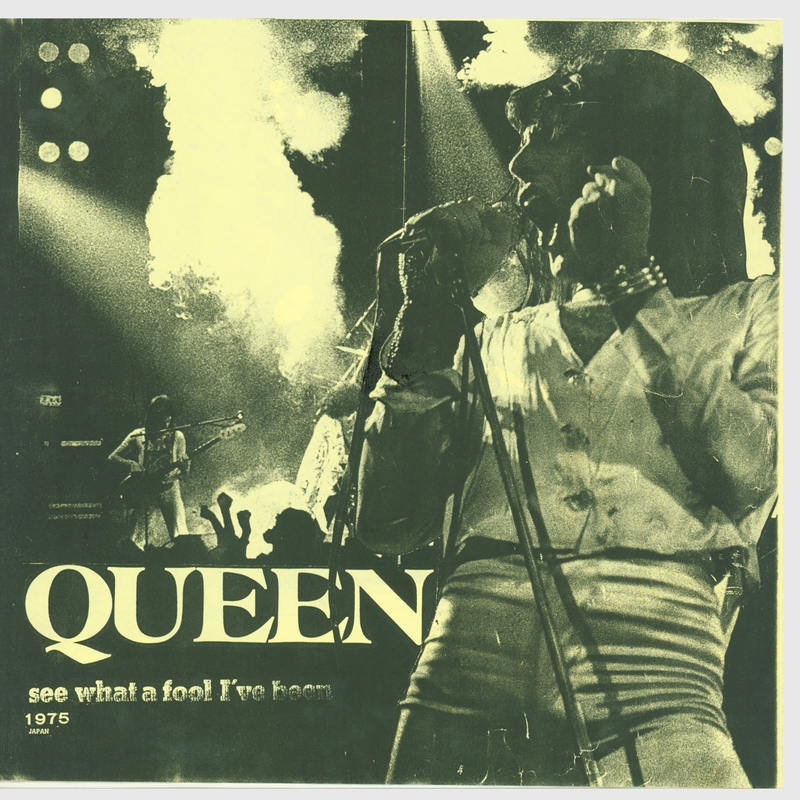 This 1990 box set bootleg is a 2 LP compilation of many shows. 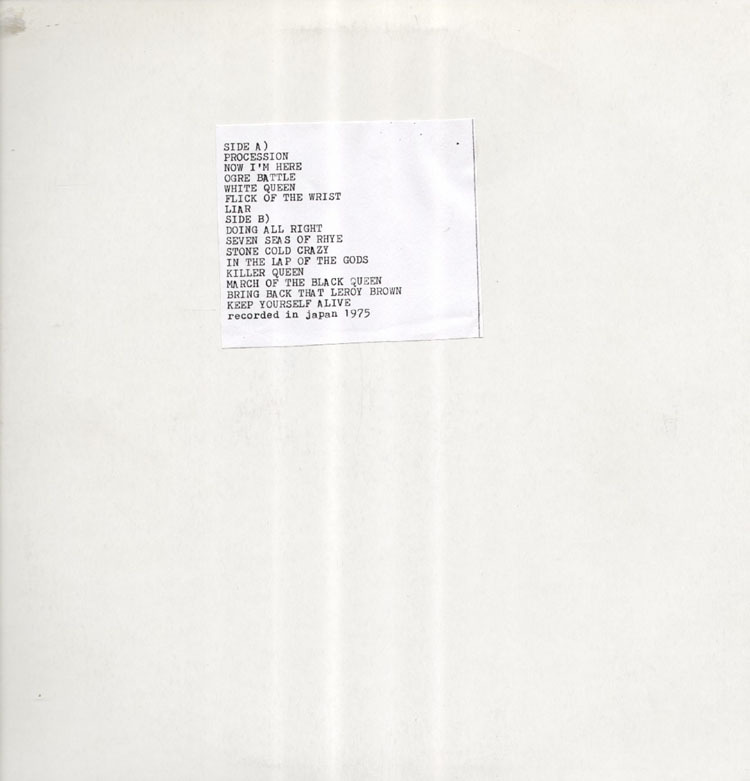 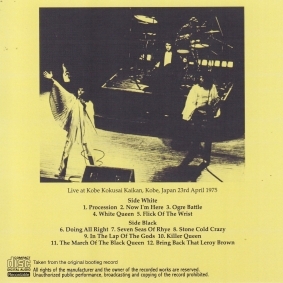 Side 4 contains tracks previously released on LP bootlegs, one of which is from the "Live In Kove" LP. 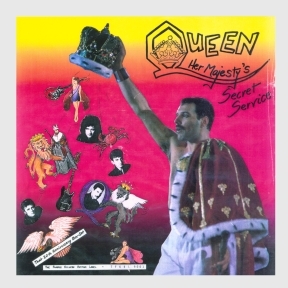 See http://queenonstage.com for more details. These are 1992 Dutch re-issues of the old "Live In Kove" bootleg, all in noticeably worse sound quality. The inserts are all copied, not printed. 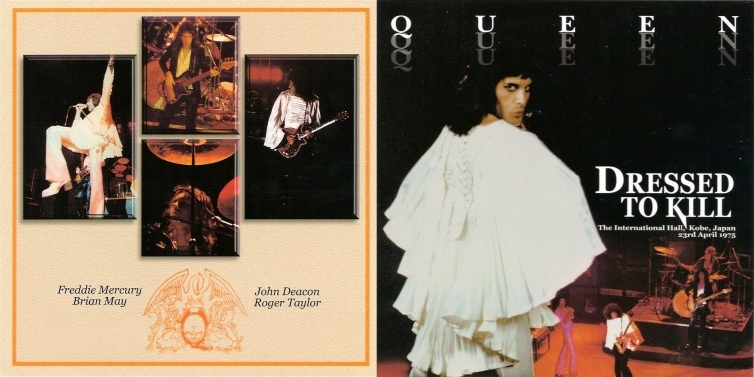 These are some more 1992 Dutch re-issues, but with new titles; 33 copies of each were produced. 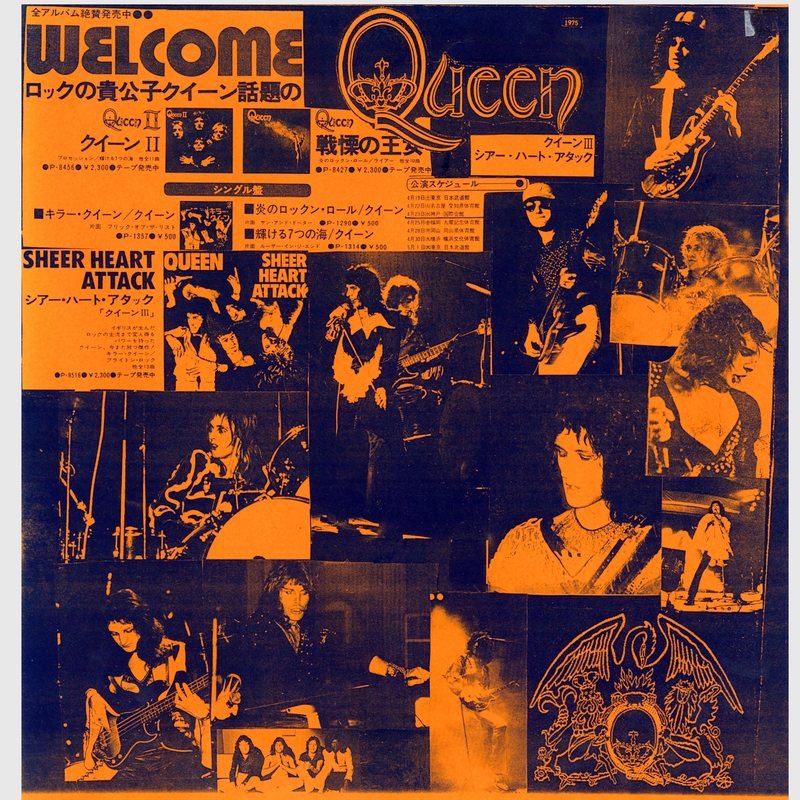 They were all the same pressing, just with the different titles and colours of vinyl (mostly blue, red, and yellow - the black one is very rare). 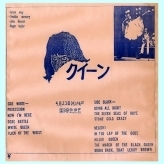 A couple of them claim to have extra tracks, and one of them even claims to be from the Fukuoka show from two nights later - but they all have the same content as Live In Kove. 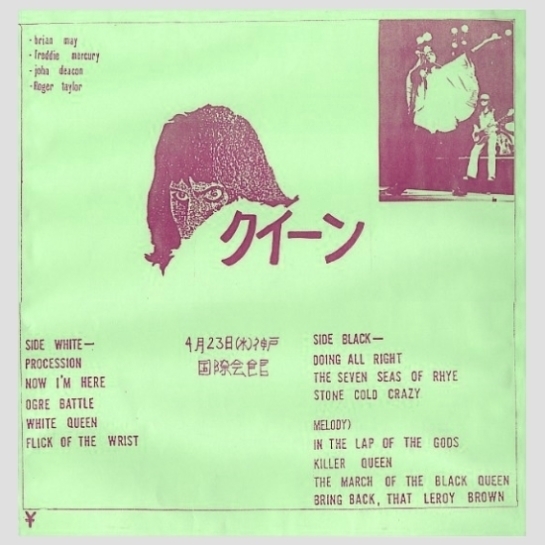 This Japanese bootleg from the early 90s debuts a second audience source from Kobe. 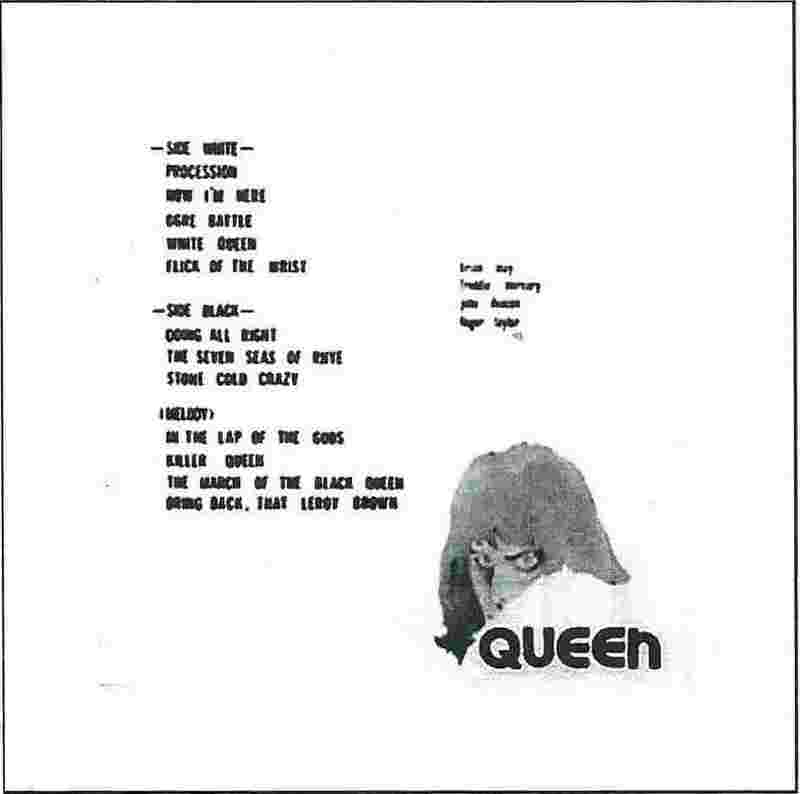 It is missing the last few tracks after Liar. 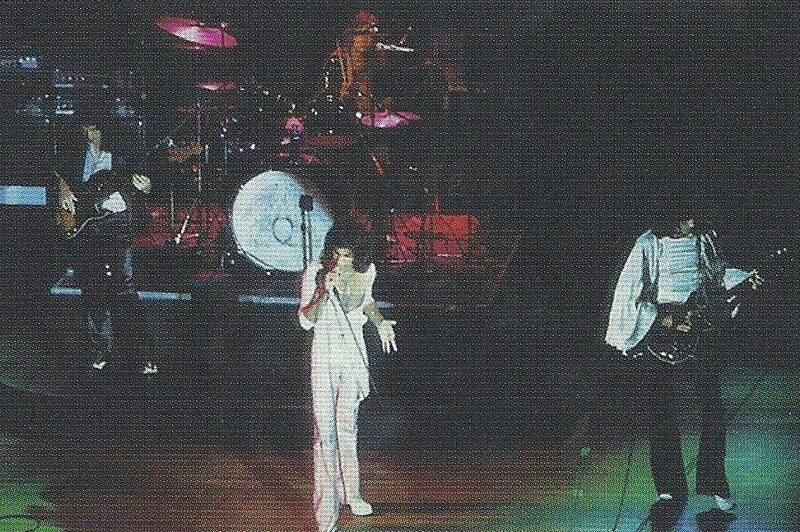 Some bits between songs are cut. 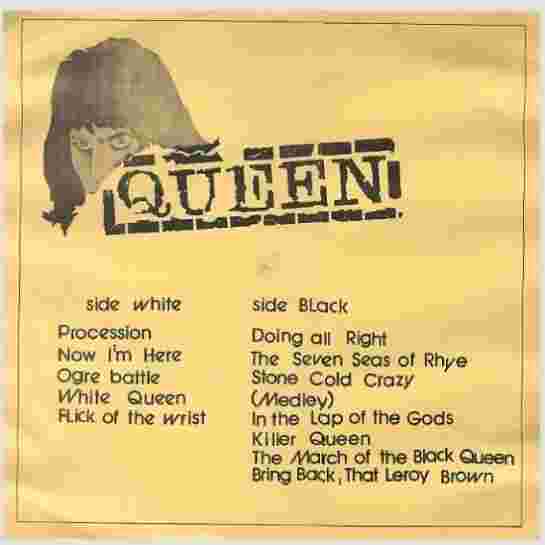 Although somewhat distant (and the tape speed runs a bit fast), the sound is relatively well-balanced, with most instruments and voices coming through. Sometimes the audience is as loud as the band, which is often the case on most Japanese recordings where audiences are very vocal in their enjoyment of the show. The bass is very clear, but often over-powering. 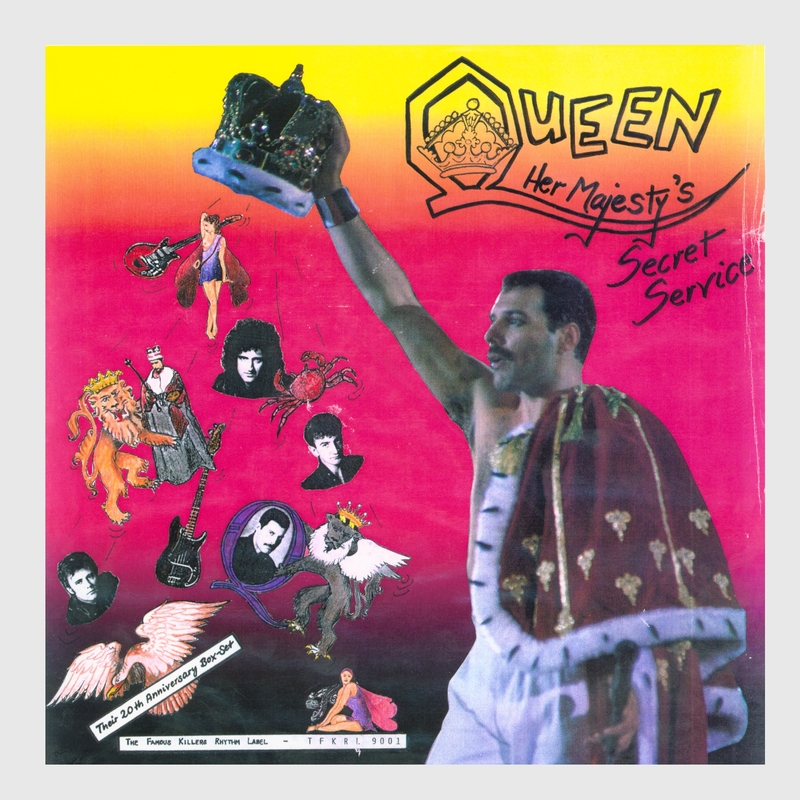 While it does drain out the guitar at times, stated more positively this recording highlights the greatness that is John Deacon, a criminally under-appreciated musician. 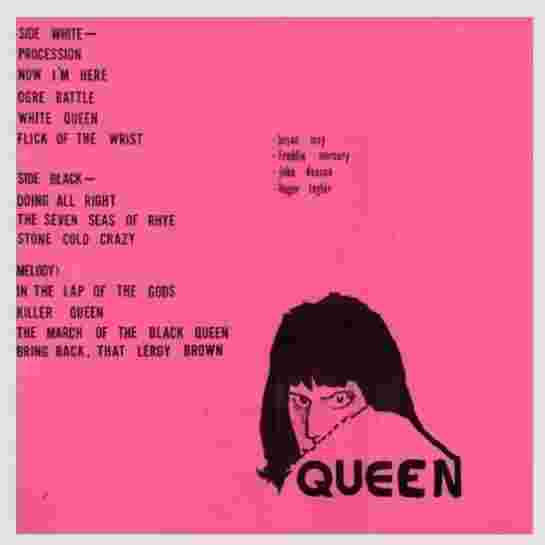 Wardour's copy may be a tape generation better than H-Bomb's, but it sounds like it was only EQ'd a bit. This package contains a bonus disc of the first Rainbow Theatre show, called "Majestic Rock". Wardour released another copy of this source in 2018. 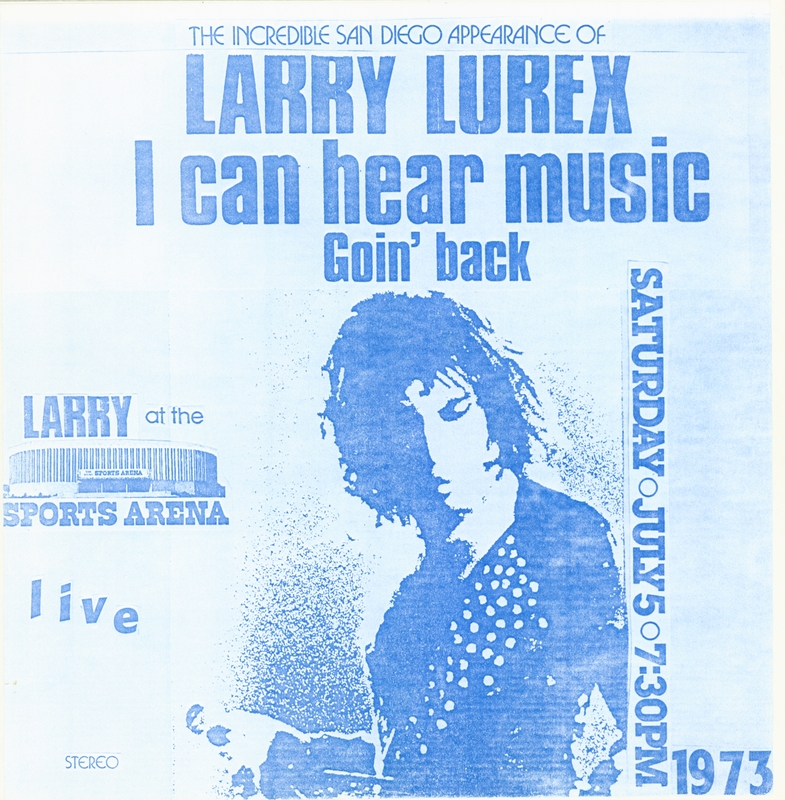 The sound quality is an improvement, and there's an extra 10 seconds of tape at the beginning of the show. 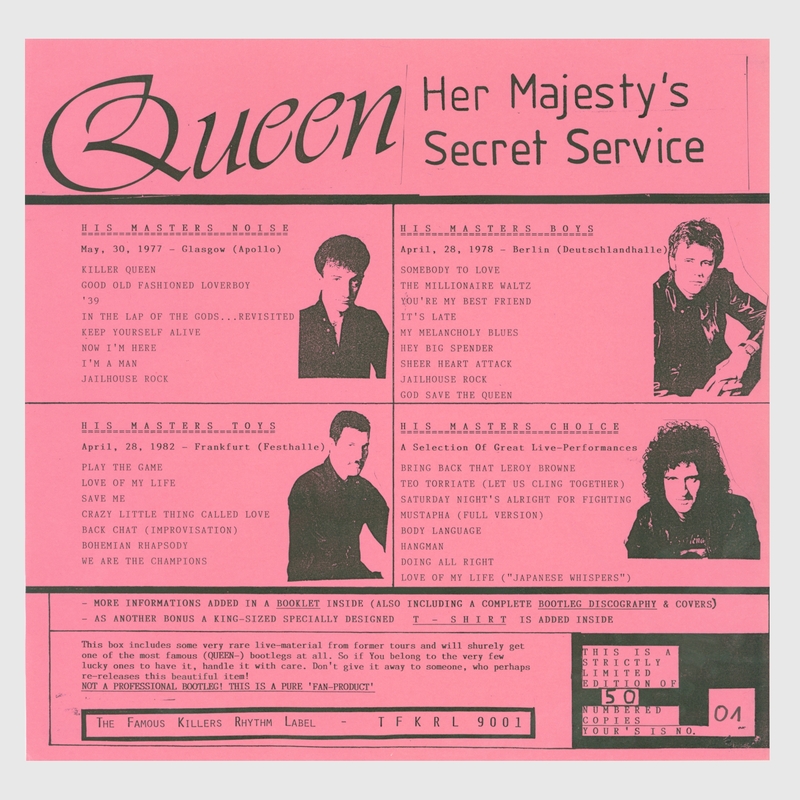 They've also included a CDR of the old bootleg LP. 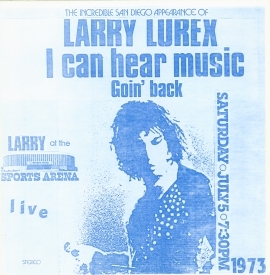 This third audience source was taped from the third row. 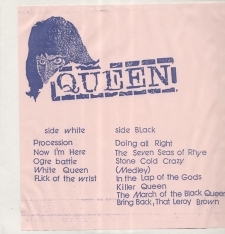 The master tape may well be great, but there are layers of tape hiss on this copy, a third generation at best. The sound is muffled at first, but it cleans up considerably by Flick Of The Wrist. 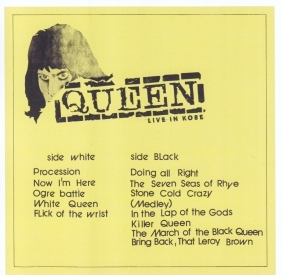 Stone Cold Crazy is cut for a tape flip (and the sound becomes muffled again), and half of See What A Fool I've Been is missing (even though all the cheering between encores was taped).